The lure of a scuba diving lifestyle draws images of underwater explorers having the adventure of a lifetime. A not-so-well-known part of learning to dive is that we have a collective intelligence of physics. Most people think science is for geeks, but scuba divers get it – we see how physics applies in real life. Have you ever noticed it’s easier to read your gauge underwater? Objects appear larger underwater when you’re wearing a mask. That’s due to “Snell’s Law.” Light refracts between the water and the airspace in your mask that magnifies objects and makes them appear closer. 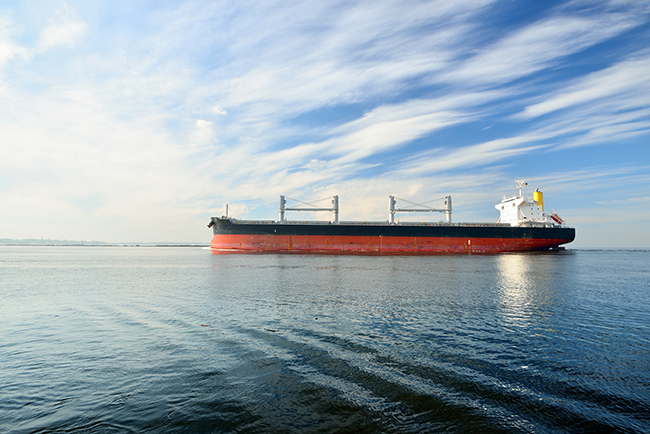 Do you know how a 100-ton ship floats? It’s the same principle that makes divers float or sink, Archimedes’ Principal. If an object is less dense than the fluid it’s in, it will float. If the object is denser than the fluid, it will sink. Divers strive for neutral buoyancy. Our goal is to neither float nor sink by using our BCD to make us equally dense as the water. Why does a ping pong ball implode when you take it on a dive to 60 feet / 18 meters? That’s one of the most important physics laws for scuba divers: Boyle’s Law. If you have a closed airspace, like a balloon or BCD, the air inside will get smaller as you descend on a dive. That’s because the pressure of the water increases the deeper you go. While going deeper makes airspaces smaller, the opposite is true when ascending. That’s why the most important rule in scuba diving is never to hold your breath. The expanding air in your body needs a way to escape so you don’t injure your lungs. 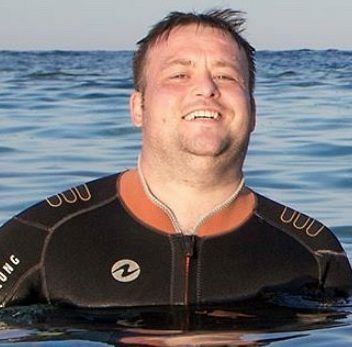 Have you ever noticed how hungry you are after a dive? At the end of a long dive, we often feel tired, hungry, and cold. Why? Thermal conductivity. Water conducts heat away from our body at a faster rate than air does. Our bodies are working harder underwater to maintain our body temperature. No wonder you need a post-dive nap! As you can see, scuba divers are smart about physics because we can see it in action when we dive. While we haven’t mentioned all the laws of physics involved with scuba diving, the Encyclopedia of Recreational Diving is the ultimate resource for diving physics. 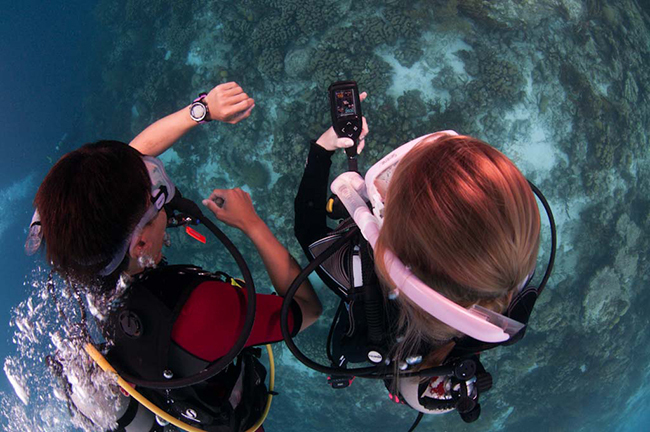 There are plenty of opportunities to geek out about science in the PADI Divemaster course. 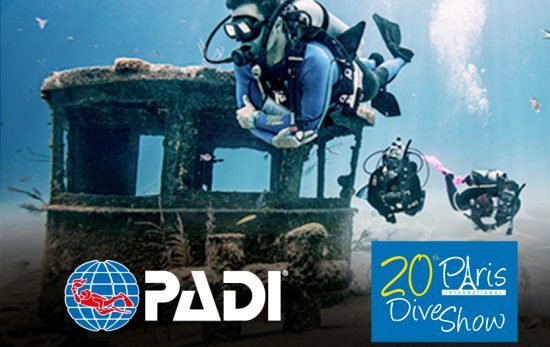 Contact your local PADI dive shop to learn more.